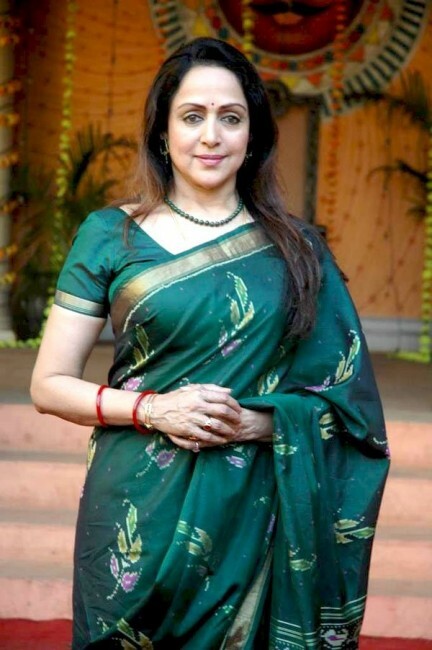 Veteran actress Hema Malini says there is a scarcity of good roles for the aged in Bollywood as opposed to Hollywood where roles are written for all age groups. “Internationally, such beautiful films are made with elderly actresses but that doesn’t happen here. They don’t want to invest money because filmmaking is too expensive, so why would they risk it with me? That’s the problem. No one comes to me with good roles,” Hema Malini told PTI.